7th Media Digital offers a wide range of graphic design outsourcing services for digital and print. For over 8 years, we have provided professional-grade designs for clients of all sizes across the globe. Are you looking for a graphic design company to outsource your graphic design needs for your business? Look no further with 7th Media. Keep up with your marketing design needs on a regular basis. Easily refine your existing digital or print campaigns with the help of our talented graphic designers. Our graphic design services team can integrate your brand design needs into your on-going marketing campaigns such as brochure, banners, newsletters, ads, etc., to quickly respond with the fast changing demands of your audience and the industry. Get a great brand impression that lasts. Whether you are interested in logo designs, marketing collateral illustrations, product labels, infographics, or promotional print designs, our artistic graphic design services team is here to translate your vision into a visual form that connects well with your target audience. We understand your business goals and brand message to create a highly compelling creative material that markets the unique voice of your brand. Increase your sales and establish your brand’s awareness with high impact visuals. We understand that eye-catching designs will develop a lasting good impression to your business. That’s why when you work with 7th Media, you get the expertise of our talented graphic artists and qualified marketers to help you present your brand’s story, mission, and goals in a beautiful and compelling design. Our multimedia designers provide you with exceptional graphic design services ranging from infographics, corporate branding, and print illustrations for diverse industries. Branding Style Guide. Establish a unified visual identity with a brand style guide. Our graphic designers will create a guidebook that serves as your foundation on how your company’s brand will be handled across your marketing campaigns. 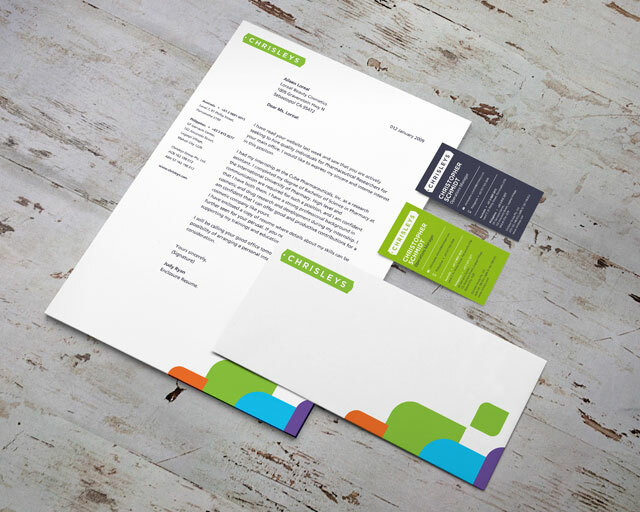 Corporate Stationery Design. Increase brand awareness for your business through corporate stationeries. Get beautifully designed letterheads, envelopes, compliment slips, presentation folders, labels, cd’s, designs etc., that you can hand out to your potential customers, encouraging them to contact you. Email & Newsletter Design. Engage more customers with good newsletter design. We help you curate visually appealing email templates that can entice your target audience to buy your product or get your latest offerings. Annual Report Design. At 7th Media, we pay attention not only to aesthetics but also to design precision required for Annual Reports and Investment Marketing Collaterals. Social Media Banners. Bring your brand across social media channels. Whether you’re running a social media campaign or need to revamp your social media pages, our talented graphic designers can help you design custom social media banners, ads, and cover photos that matches the look and feel of your website. Powerpoint and Keynote Design. Communicate your story with highly compelling visuals. Our experienced presentation designers and storytellers can design a powerpoint or keynote presentation that makes your pitches and reports memorable and impressive. Packaging Design. Attract your customers’ attention with an eye-catching packaging design. Our designers will elevate the design of your product and retail packaging – packaging designs, boxes, shopping bags and more, to make it distinctively recognizable to consumers. Layout and Cover Design. 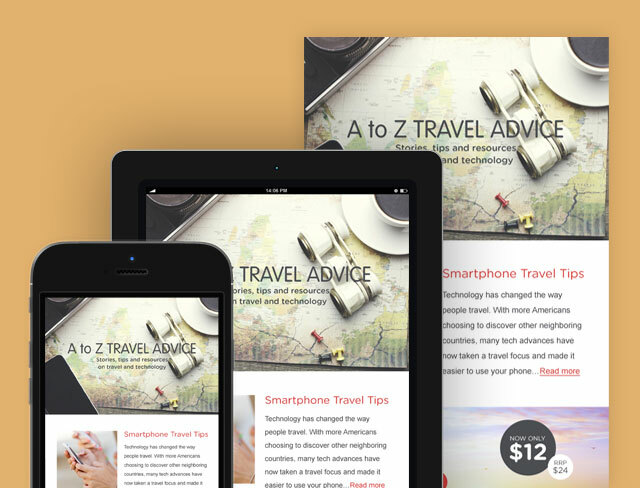 Keep your readers immersed with beautiful publication layouts. 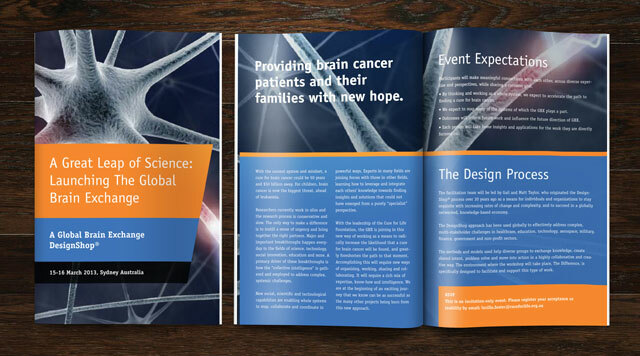 Our designers can customize magazine, book, and cover layout that will provide a fresh look for your publication. Brochure Design. 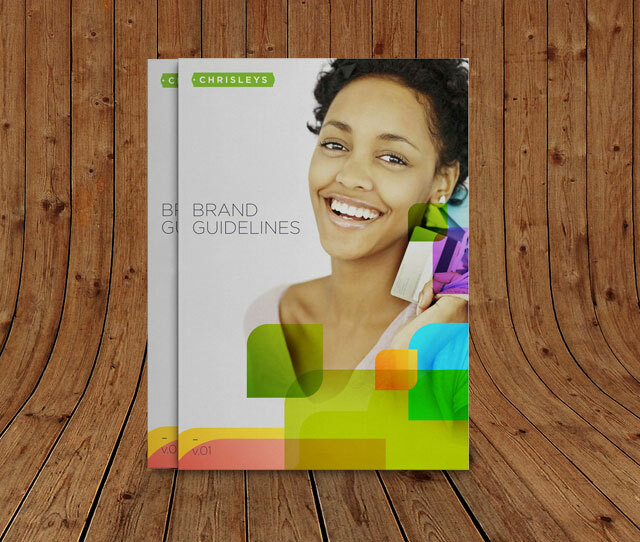 Communicate your brand, compelling promotions or new products and services with a brochure. Our designers and marketers will evaluate your written copy and present your information that can easily be understood by your prospective customers. We design brochures in many types of folds including letter fold, tri-fold, quad-fold, die cut, and bi-fold to name a few. Infographics Design. 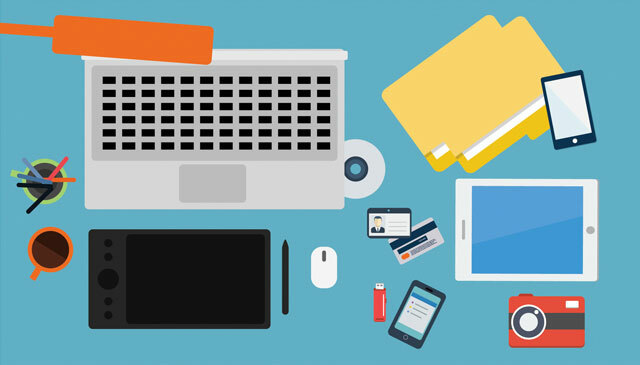 Make your audience understand complex information as easy as 1-2-3 with infographics. 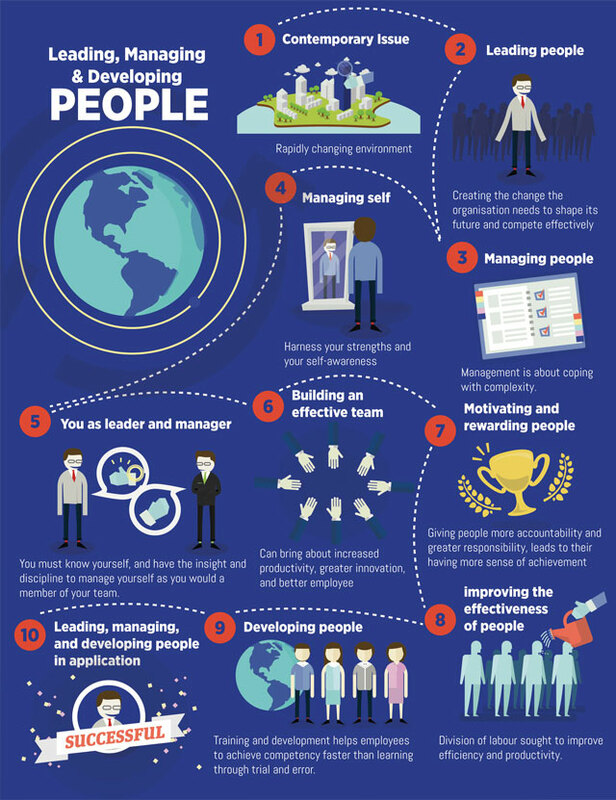 Our infographics are easy on the eye, quick to digest, and fast to share. Let our team of highly creative graphic designers and marketing experts re-architect your information and design your infographics with highly creative visuals. We design different types of infographics for you in a variety of topics: Statistical, Instructional, Informative, Historical, Demographic, and Geographic Infographics. Business Card. Grab any networking opportunity with unique business cards. Your business card is your best networking weapon. We help you produce a unique set of business card that you can pass on to your potential customers to maximize your reach. Postcard Design. Strengthen your relationship with your customers with a postcard. Our graphic design team will help you present your brand’s message to appear friendlier and personalized. Our goal is to help you build a more personal connection with your customers, increasing customer loyalty that can translate to significant profits. Poster Design. Market your products or services through posters. Whether you need a poster design for product launches or special events, our graphic design team is always ready to help you! 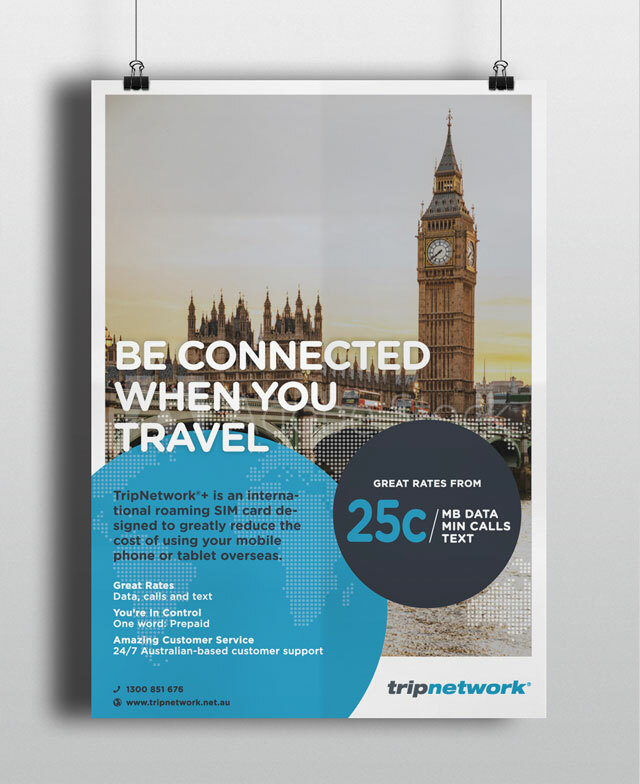 We provide multiple sizes of poster layouts that suit your business marketing campaign. Brand Logo Design. Express what your brand stands for with your own logo. Our graphic designers will create a unique logo that gives a consistent marketing voice to your products and services. Looking to outsource graphic design work and graphic designers in the Philippines for your marketing collaterals?